At age 11, kids aren't quite ready for the rigors of a part-time job, but they may want to find ways to earn their own money. They're starting to assert their independence and are at a prime age for some added responsibility. Plus, it never hurts to let tweens know how much those trinkets at the mall or that iPhone app actually costs in terms of work hours to give them a greater sense of fiscal awareness. Luckily, there are many ways to earn money that most enterprising 11-year-olds can handle. Most of the jobs children could take on at age 11 likely will need some level of adult supervision, at least in the beginning. There's no guaranteed pay scale, so try to find out what other kids in your area are getting paid for similar tasks. As with any job, some are seasonal, and the pay will depend on things like location, difficulty, and the amount of time involved. It will be up to you as the parent to make sure your 11-year-old is being treated fairly by his employer and that they're being paid fairly and on time. Most 11-year-olds are probably not big enough or strong enough to operate a lawnmower, but there are plenty of other tasks in the yard he or she can handle. 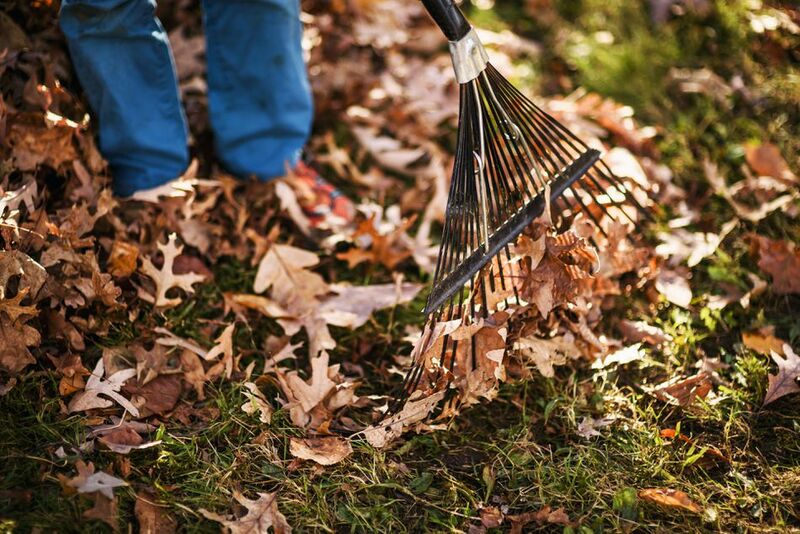 Raking leaves, watering plants, and pulling weeds are all good options for an 11-year-old with a green thumb. For 11-year-olds who are a bit bigger and stronger, shoveling driveways and sidewalks in the winter might be an option. While babysitting may appeal to 11-year-olds, especially if they have younger siblings themselves, some may be a little young for the job. It might be a good idea to give them a test run or two, letting them watch a younger sibling or neighbor with an adult in the house before deciding whether they're ready for a true babysitting gig where they'll be in charge. The American Red Cross is one of several organizations that offers ​babysitting courses, which include CPR and first aid training. Eleven-year-olds are the youngest kids accepted into the Red Cross classes, so even if they're not quite ready for the job yet, they can take a class and get prepared. For an 11-year-old who's comfortable with animals, dog walking is a good option. It's probably best for them to limit the walks to one dog at a time since too many dogs might get a bit overwhelming. Make sure your child is familiar with the dog he'll be walking and that there aren't any issues with allergies. You'll want to know in advance where and when your child will be taking the dog on its walk, and suggest that walks take place only during daylight hours, such as after school. While an 11-year-old isn't quite old enough to stay with a pet alone for an extended period, they're certainly old enough to feed a neighbor's pet while they're away. They also can do other small tasks like bringing in the newspaper and mail and watering plants. You should meet any neighbors your child will be assisting in this way, and ideally you will have visited the house so you know the environment. In many households, certain jobs get short shrift. Cleaning baseboards and cabinets, checking expiration dates on canned goods, and dusting bookshelves may always fall to the bottom of your to-do list. If that's the case, you may want to consider hiring your 11-year-old (and his/her friends) to tackle these time-consuming but simple jobs for an agreed-upon fee.